Maybe you're wondering what the hell I'm talking about? Well, have you ever read a really good book and you just REALLYYYY needed to talk to someone about it? Yeah. Me too. If you know me and follow me, you know how I feel about personal development and the importance of taking charge of your life. Living the best possible version of you. BUT that's pretty hard if you aren't feeding your mind with material that will inspire you. It's hard to do when you aren't surrounded by other people who inspire you. Who support your goals, feelings and dreams. For many years, I didn't have that. I had to create that environment for myself and then decided that I was going to do my best to bring it to others. To offer an atmosphere of positivity, self love and pure badassery... with the shared loved of books and coffee. Yes, oh yes... delicious coffee. If you aren't a coffee drinker, replace the coffee with your drink of choice. At this point you know what I'm getting at. I have decided that each month I'm going to host a group (online via FB) where we can come together and read a book filled with material that will inspire us to get closer to our goals and instead of just "chasing" our dreams, we can take steps to start living them. 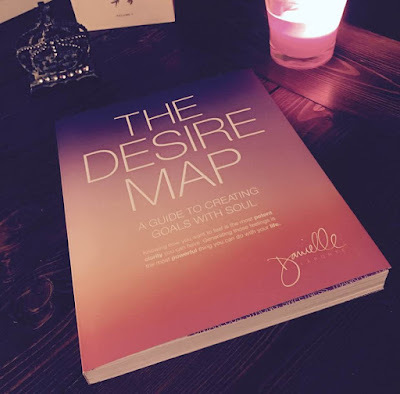 For December I've decided that The Desire Map by Danielle LaPorte is the book of the month. It's an amazing read. Ultimately we are all chasing a feeling. Whether it be passion, happiness, prosperity, all of the above and/or others. Feelings are the driving force that will get us there. This book helped me to look at what I was doing with a different way of thinking and it gave me a little extra "umph". I think it will for you too. What will you need for this group? You WILL need to purchase "The Desire Map" if you don't have it already. I am an affiliate, so your purchasing your book through my link (directly below) is much appreciated. 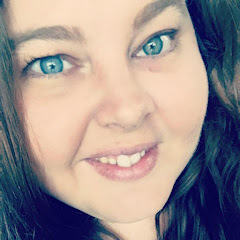 Click below to go to my event page and select "Going" if you're planning on joining so I don't miss adding you to the Private FB Group when it's time. I'm so glad you're joining!